Minister for Rural and Community Development, Michael Ring, met with An Post on Wednesday to discuss issues of concern, both nationally and locally. During the discussion, Minister Ring raised the issue of Ballycroy Post Office. Minister Ring stated: "In my discussions today with An Post, I made very strong representations and I impressed on them what a big loss this Post Office would be to the community. I also highlighted that some interest has been shown by someone in the vicinity in relation to this Post Office. "I have received confirmation from An Post that the issue of Ballycroy Post office is being positively and constructively looked at. "Councillor Gerry Coyle has maintained constant pressure on both me and An Post in relation to securing the future of Ballycroy Post Office. He has strongly lobbied in favour of keeping Ballycroy Post Office open. He has worked very hard in this regard. 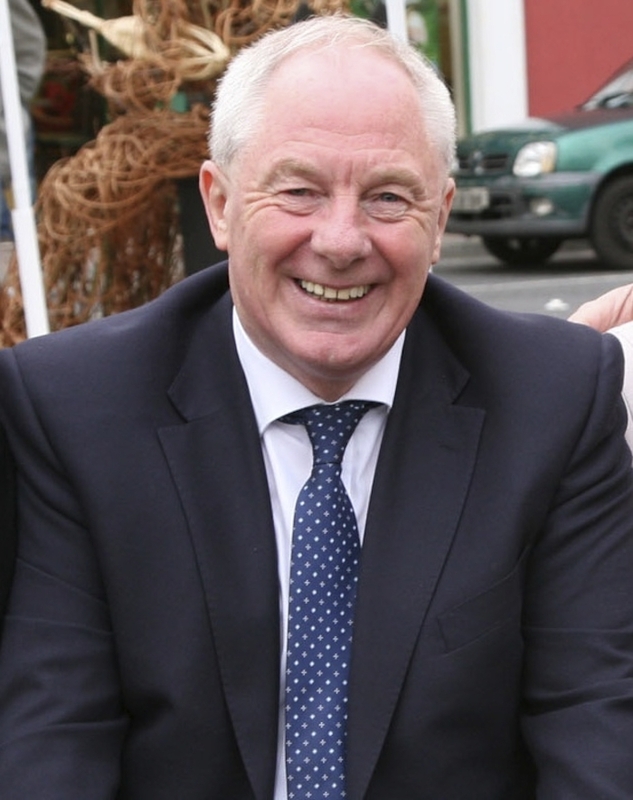 “Ballycroy Post Office provides a vital service to the community and I hope there will be a favourable outcome with An Post,” concluded Minister Michael Ring.